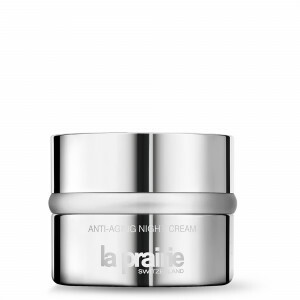 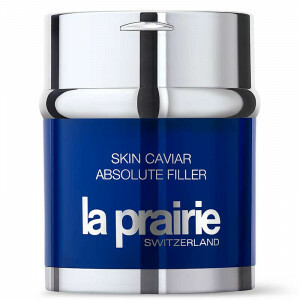 In a quest for ageless beauty and infinite luxury, La Prairie goes beyond ordinary skincare to intercept aging at its source. 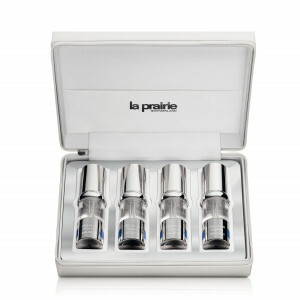 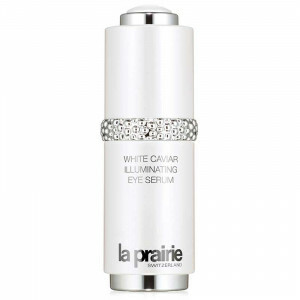 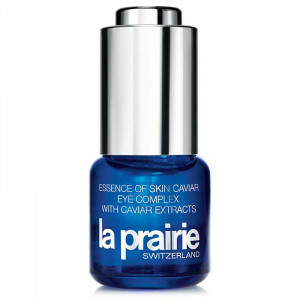 This commitment to exceptional skincare treatment has made La Prairie the choice of the world’s most discerning women. 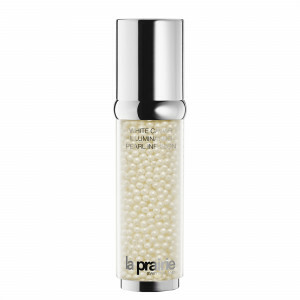 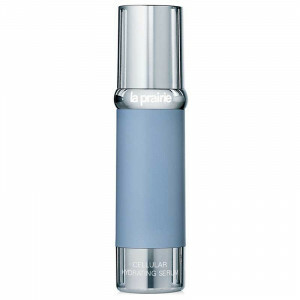 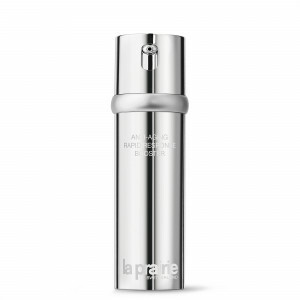 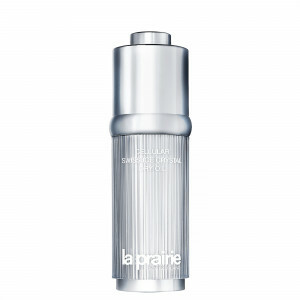 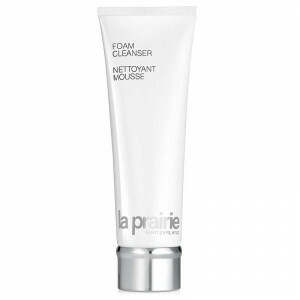 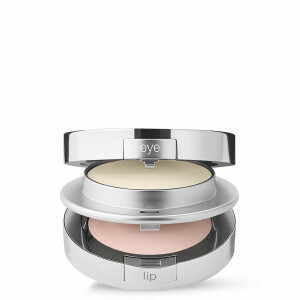 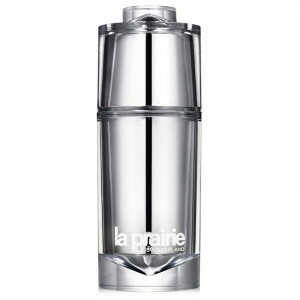 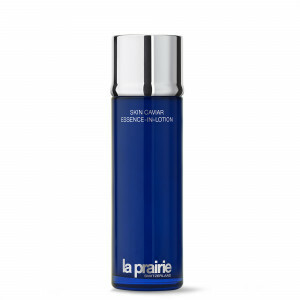 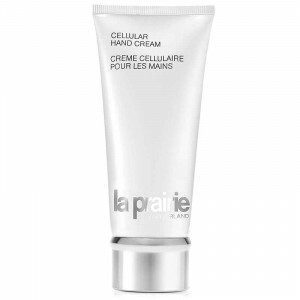 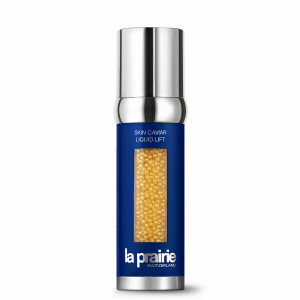 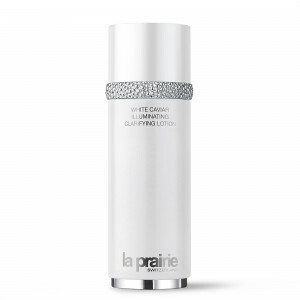 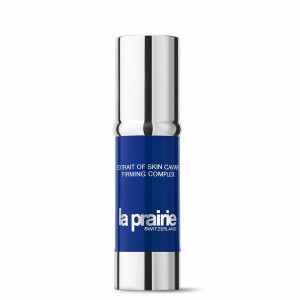 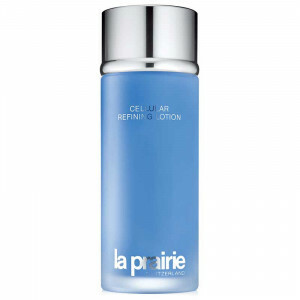 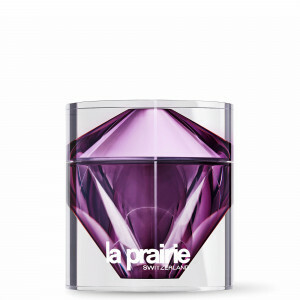 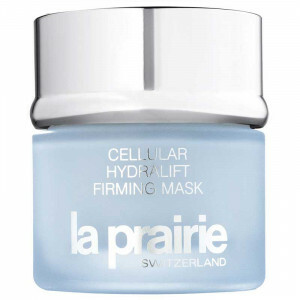 La Prairie took inspiration from the Clinique La Prairie’s advanced treatments to create its exclusive Cellular Complex with age-fighting ingredients of both bio-tech and botanical origin. 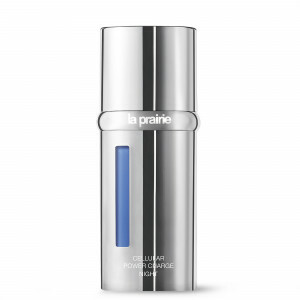 As the basis of nearly every formula, La Prairie’s exclusive Cellular Complex is our age-defying science signature that allows skin cells to become rejuvenated and thrive.